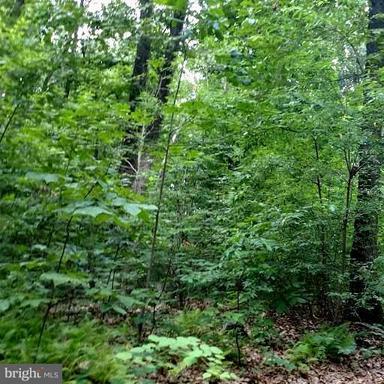 Gorgeous Elevated Wooded 3.13 Acres m/l off Private Lane (Total 3 Lots Share Lane) In Convenient Area For Commuting Down Falls Road. Paved Shared Driveway Already in Place. Well In, Perced For Sand Mound System & Ready To Go. Forest Retention Area Delineated. This Beautiful Wooded Lot Is A Must See. Be Sure To Drive Up To Appreciate The Value. Falls Rd North to Left On Brick Store Rd- Becomes Millers Station, Cross RRX, Left on Brick Store To Lots On Left.From Manchester. Right on York Street To Right on Miller Station To Lots on Right.